It might not even be May yet, but the amount of gaming content you lot have watched this year already is frankly staggering. In the four and a half months from January 1 to now, fans watched a total of 2.4 billion hours. Fortnite made up plenty of those hours, so why not check out our Fortnite update tracker to stay ahead of the game? 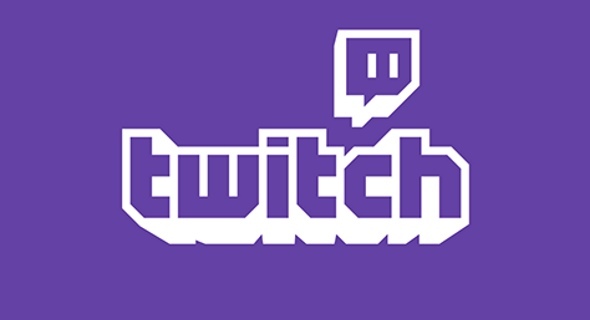 The figure comes from gaming data agency Newzoo, and says that the vast majority of those hours were watched on Twitch, which topped 2 billion hours watched in the last four months. Esports made up a decent chunk of that, with a total of 11.6% of the content viewed on the platform. Riot Games remains the biggest esports broadcaster, with a total of 64.5 million viewership hours. It’ll be no surprise to anyone that Fortnite was also pretty important – a total of 134 million viewer hours have passed for the game already this year. Epic’s battle royale also took the top spot on both platforms in March, displacing League of Legends. At this point, I’d like to quantify just how much time this accounts for; 2.4 billion hours equates to nearly 274,000 years. That’s a little older than humanity, for the record – we’ve only been around for about 200,000 years.